BSNL launches Rs 349 unlimited prepaid plan: Is it better than Jio, Airtel? Here's a comparison of BSNL's revised Rs 349 prepaid plan with Airtel and Reliance Jio. See who wins. We are living in a digital-first age and huge credit goes to the telecom operators of India that are willing to offer high-speed data at affordable prices. Although Reliance Jio disrupted the telecom market with its fierce pricing of unlimited calls, data and more, other telcos eventually followed the lead and end consumers reap the benefits of one of the biggest transformations in the telecom history. Big players like Airtel and Vodafone Idea quickly jumped the ship to offer unlimited prepaid plans to consumers, BSNL came in a bit late, but eventually joined the bandwagon. In the latest effort to keep up with the ongoing race to bag as many consumers and keep the userbase intact, BSNL has revised its existing Rs 349 unlimited prepaid plan to offer new benefits. Under the new Rs 349 prepaid plan, users get more data and validity compared to the previous one. BSNL now offers 1GB data every day for 64 days along with 2.2GB additional daily data under BSNL's Additional Data offer to give users a total of 204GB high-speed data throughout the validity of the plan. Like other unlimited prepaid plans, BSNL's Rs 349 plan offers unlimited local and STD calls (except Delhi and Mumbai) and 100 SMS per day. Currently, the revised Rs 349 plan is available in BSNL's Calcutta and UP East circles. It is possible that the plan will soon be revised nationwide, but there's no confirmation on the same yet. Is BSNL's Rs 349 plan better than Reliance Jio and Airtel? Comparing the best data plans has become the norm among smartphone users. Reliance Jio offers its millions of users a Rs 349 unlimited prepaid plan, which gives users unlimited local and STD calls, 100 SMS per day and 1.5GB data per day for 70 days. In total, Jio users get 105GB data for the entire duration of the plan. Similarly, Airtel has a Rs 399 unlimited prepaid plan that offers users 1GB data per day for 84 days along with all the calling and SMS benefits same as its rivals. 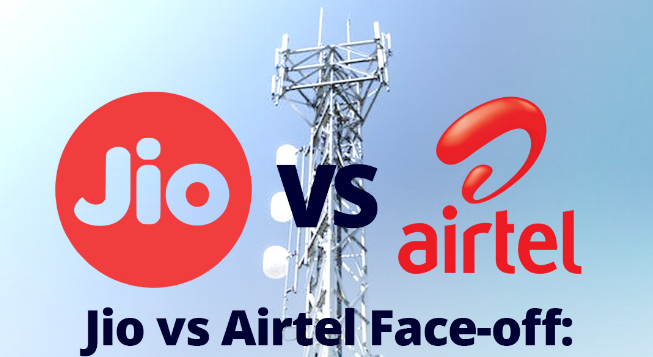 By comparing BSNL's offer with both Jio and Airtel, it is clear that users benefit from BSNL with additional data even though its rivals offer slightly higher validity.